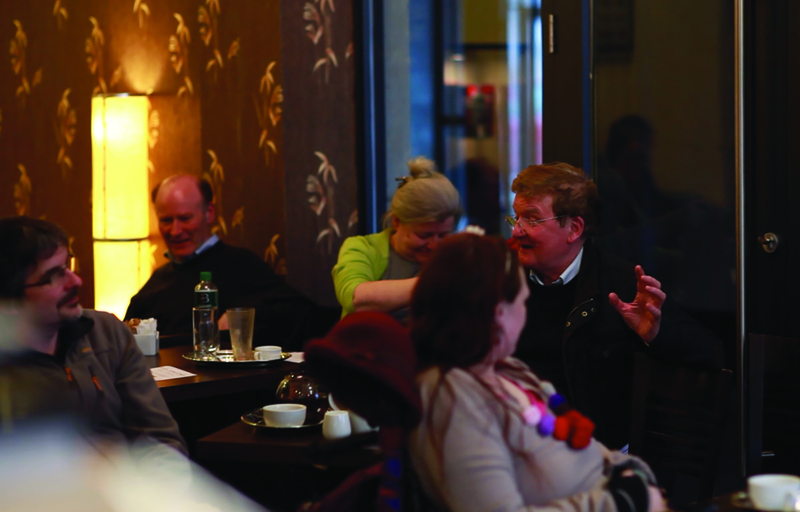 This project developed from my SPARK Artist Residency in Café Lounge, Carrick-on-Shannon. 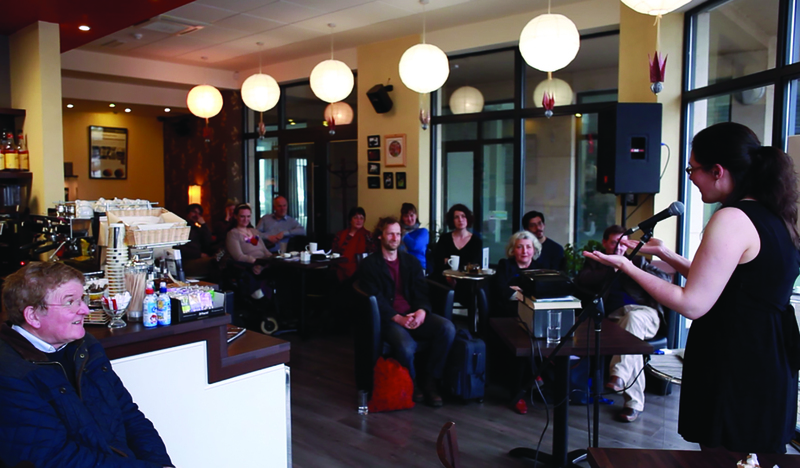 Taking on the dual roles of artist and collaborator, I spent 1 day per week in Café Lounge over a period of nine months. 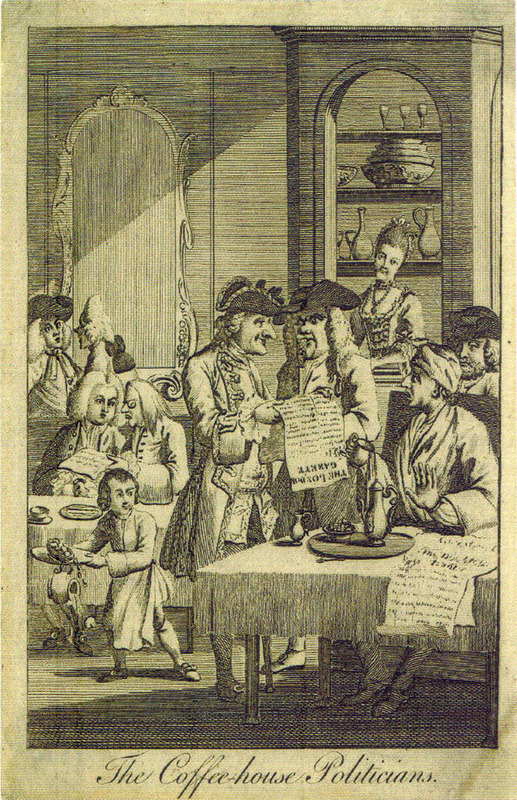 My response to the context focused on the the genesis of the Public Sphere, as we know, in Cafés; the idea of being in public and publishing. 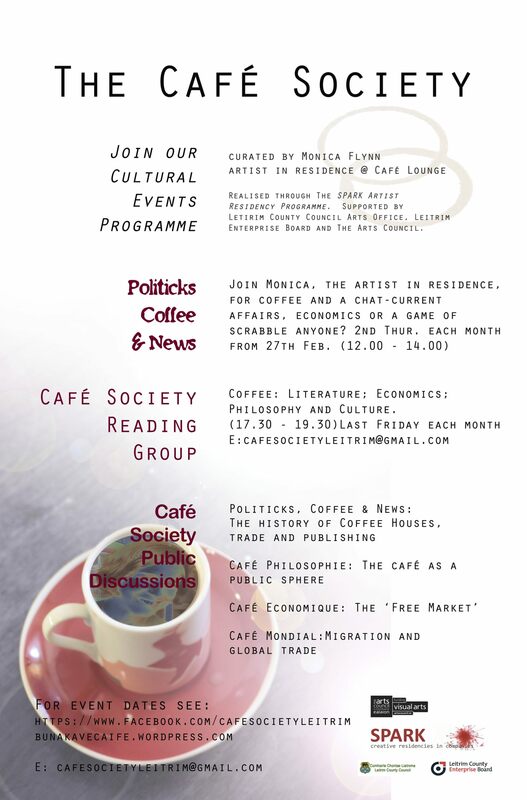 Here I developed a series of three discursive public events examining: the history of cafes; politics and economics; initiated a library in the café and a reading group with local artists. For further details see this Interviw by Joanne Laws published in the Visual Artists News Sheet (Sept. 2014). 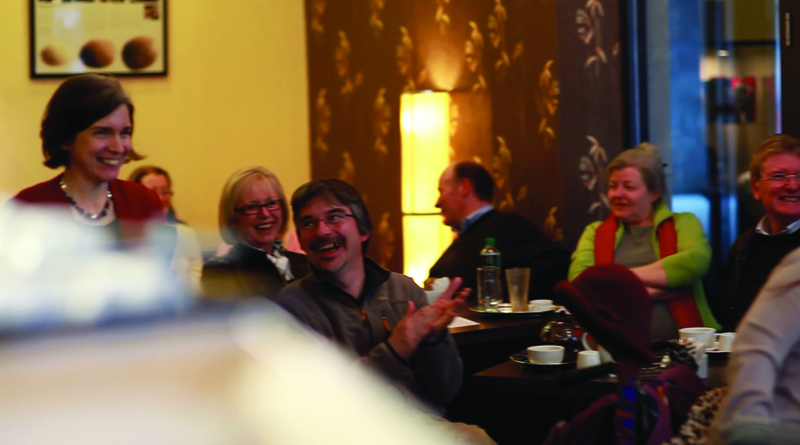 SPARK is a partnership project of Leitrim County Council Arts Office and the Local Enterprise Office Leitrim supported by the Arts Council. Aimed at artists who are interested in working in new environments and companies who are interested in collaborating with artists and promoting creativity within their organisations. ← What goes around comes around!